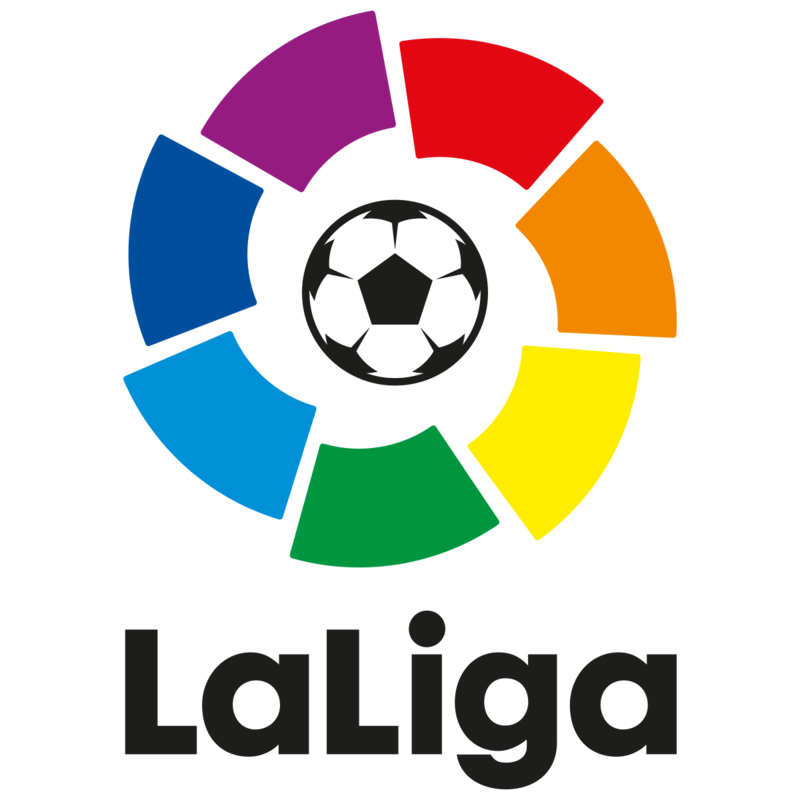 On the following page an easy way you can check the results of recent matches and statistics for Spain La Liga. Remember that the results and table are updated in real time. We are not limited only to the above data. We also provide corners table La Liga including executed corners halfway between 37-45 minutes, 80-90 minutes, and the race of corners. Check the table corners, select: Match-> corners. In the Table Match tab, you check the tables of teams by: fouls, burnt, shots of possession.